A male jawfish with eggs in its mouth broods them until they hatch. 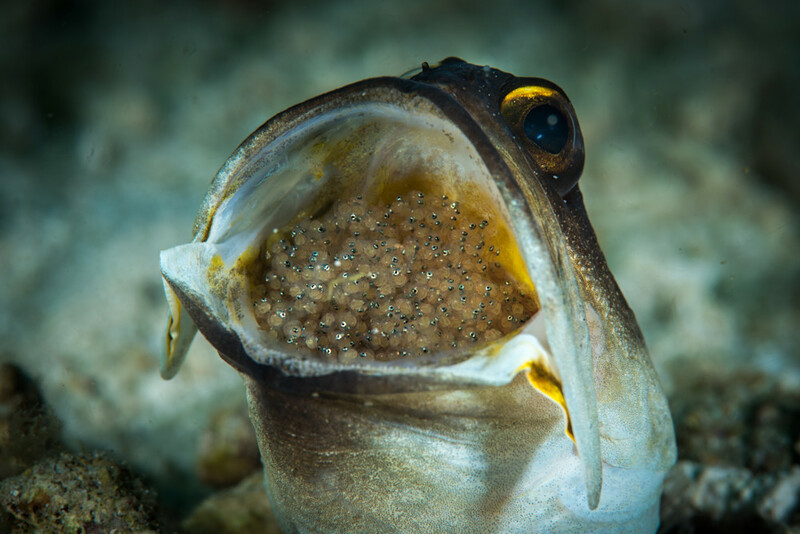 Male jawfish brood the eggs of their mate in their mouth until the eggs hatch. A few times each hour, the fish will tumble the eggs around in it's mouth, sometimes spitting them out to aerate them and keep them clean. 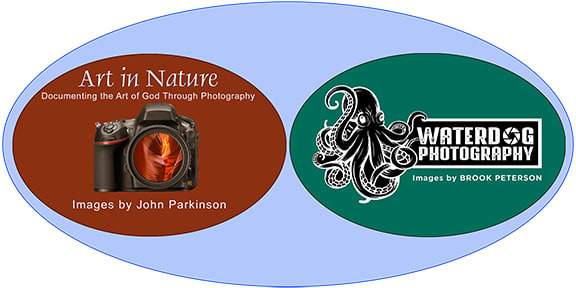 The fish will not eat until the eggs have hatched.